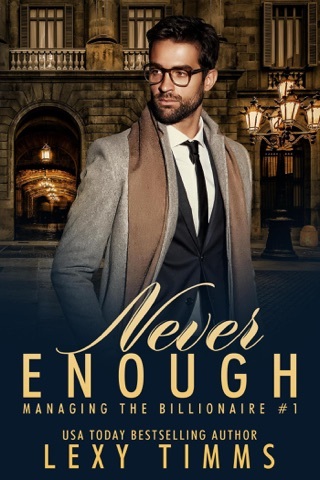 From USA TODAY Bestselling Author, Lexy Timms, comes a billionaire romance that'll crank up the heat and have you falling in love all over again. 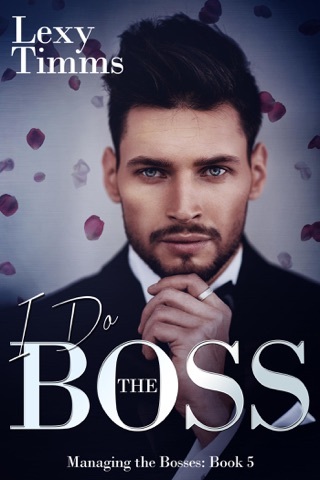 ** The Boss is book 1 in the Managing the Bosses series. All your questions won't be answered in the first book. It may end on a cliff hanger. Jamie Connors meets Alex Reid at a restaurant where her ex-boyfriend is celebrating being engaged to her sister. She is recommended to him as a woman who is not distracting, who is overweight. Her family treats her like a fat Cinderella. She needs the job so she can move out of her parent's basement. Alex offers her the job right away. She comes highly recommended by her previous employers. She is also overwhelmed with planning the wedding for her sister who is a lazy, spoiled brat. She is also marrying Jamie's ex. Even when she asks her family to join her for her birthday dinner - they do not remember what day it is. She has to pay. The discussion at the table is only on her sister's wedding and not on her birthday. What kind of family does that? Such an incredibly moving story. I wanted to reach through the book and kill the sister and ex-boyfriend. This book definitely moves the reader to feel things. All kinds of things. On the other hand, it has great characters and an amazing plot. I do not want to give it all away. 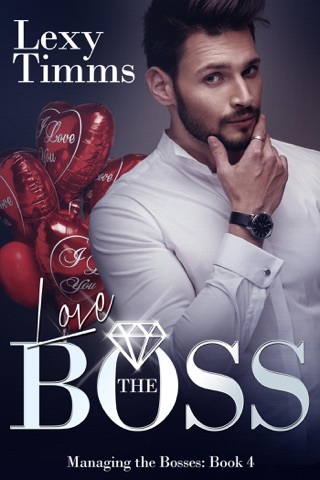 I will say as book one in the new Managing the Bosses series, it was a definite BANG! I loved all of it and cannot wait for the next book! ***This ARC copy was given from the author for review purposes only.